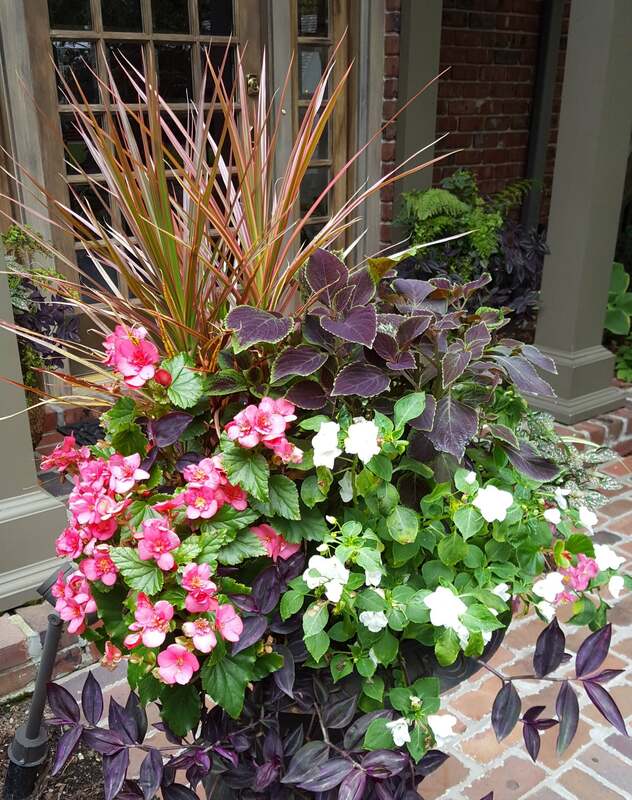 Serving the Kansas City area since 2005, Container Creations was started by Master Gardener Donna Sagen to provide homeowners with a custom, full-service container gardening resource to beautify their outdoor living areas. Combining aesthetic design and sound horticultural practices, Donna soon developed a keen understanding of which plants grow best in the region, and began expanding her company as demand for her unique services increased. The Container Creations team now includes 11 designers and plant ‘therapists’, all trained in design and horticulture, who plant and maintain more than 1,250 personalized, seasonally updated pots each year, and also support such special events as weddings, birthdays and other social gatherings. A growing trend locally as well as nationally, container gardening is a scalable, sustainable way for people to enjoy the beauty of nature in and around their homes. Ideal for houses with expansive grounds and swimming pools, container gardening can also be adapted to upscale apartments and condominiums with balconies and smaller yards. A convenient way to add a personal touch to a home landscape, containers can range from full arrays of custom garden planters to simple well-placed color accents. What a joy it was to pull into my driveway last night and see my beautiful planters…Thank you again for working your magic! –Debbie S.